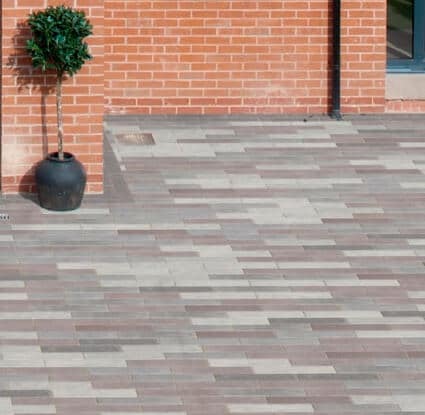 Our Marshalls Tegula paving blocks have a beautiful timeworn appearance. These blocks can help enhance the character for any property and its driveway. 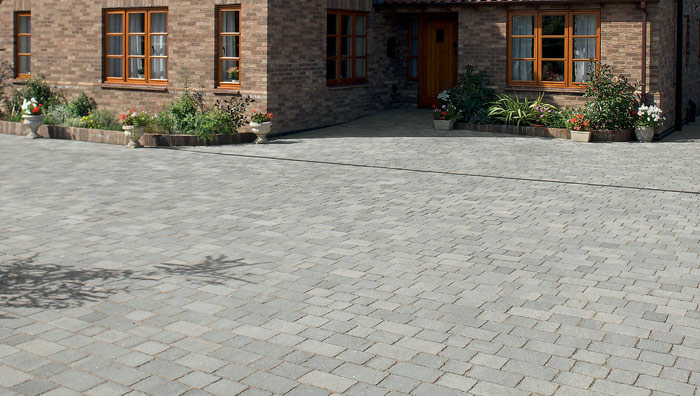 The Marshalls Drivesett Tegula paving offers a classic, traditional look. This helps ensure your driveway still looks great in future years. 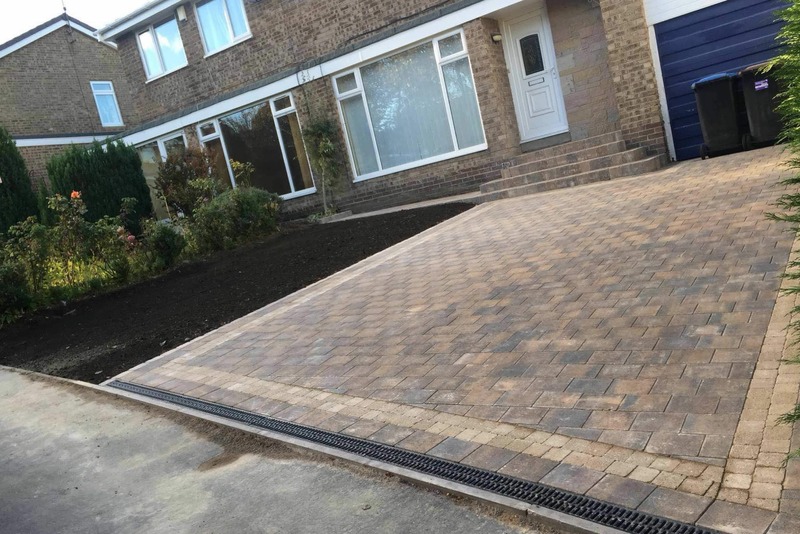 The Marshalls Tegula Permeable Paving is a system designed for driveways. Helping them manage heavy rainfall in a sustainable way. This patented driveways system drains water away during heavy rainfall without causing issues to the local drainage systems. This particular paving comes in 3 colours. It looks the same as the ever popular Drivesett Tegula with a more environmental design. 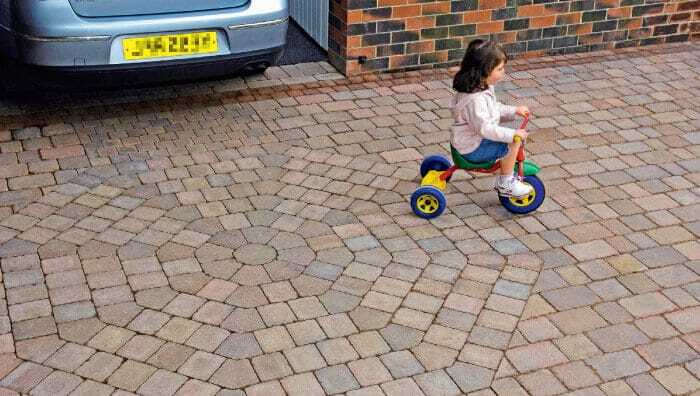 The Marshalls Drivesett Tegula Original is the most popular block paving with an aged look. This paving is renowned for its lasting high quality appearance. It comes in various sizes and lovely rich colour blends to enable that individual look. There are 5 colours available and 5 different sizes. 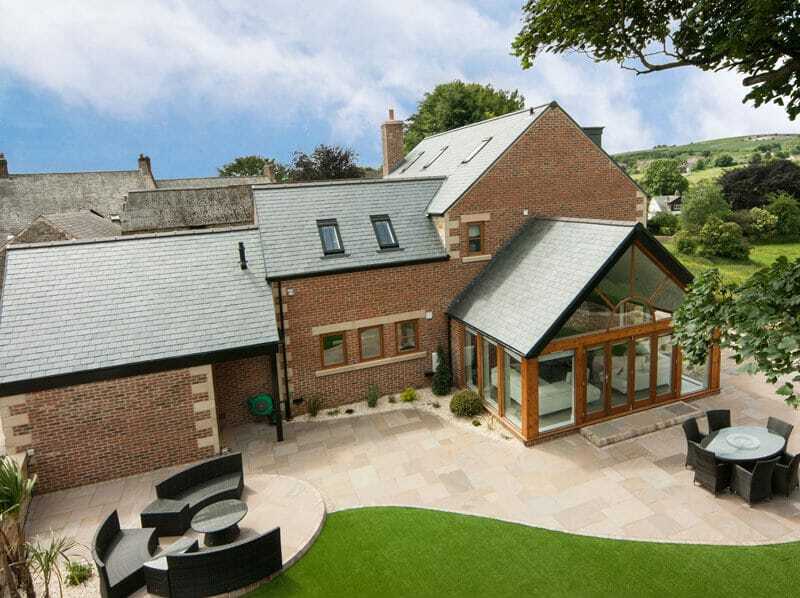 The octant feature paving can make driveways really stand out. This is available in the same colours as the original drivesett tegula colours. Drivesett Octants provide a unique feature which will make your driveway really stand out. Drivesett Circles have a unique shape to help create driveways with individuality. 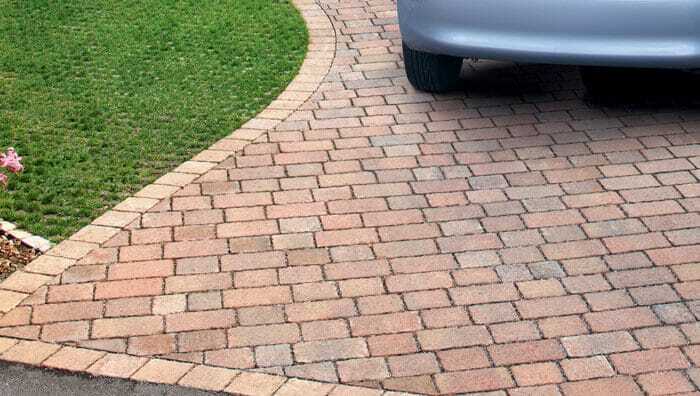 This comes in 4 classic and original Drivesett Tegula colours. They will suit various types of properties and are beautiful focal point to driveways. Whichever type of paving you prefer for your driveway in Newcastle. At the Driveway Company we have a good eye for detail. We can help advise you on the layout, colours and recommend the best product for your requirements. 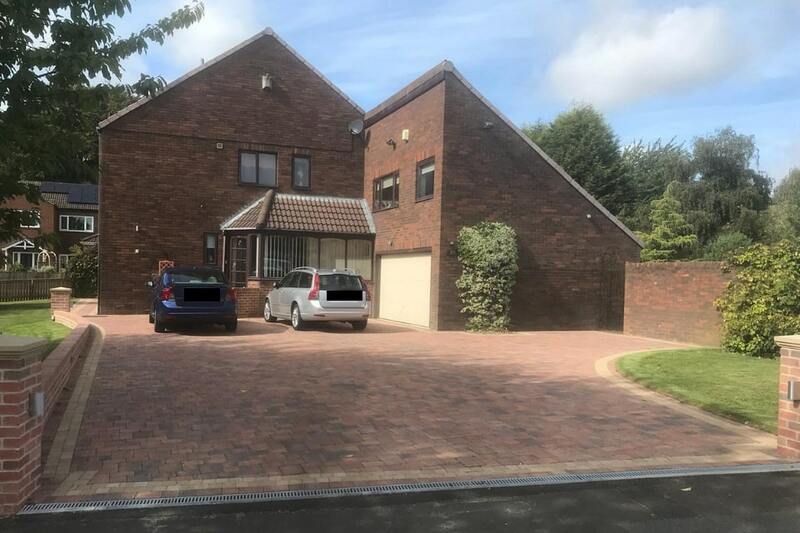 You can find out more about our driveway installations on our dedicated page.